It's time to replenish, refresh, restart and celebrate all the goodness this year has to offer. Join us for a DIY mason jar herb garden workshop led by Desiree Venn Frederic at Nomad Yard Collectiv. We'll be making rosemary gin fizz cocktails to kickoff our new year and bring out the green thumb in all of us. You'll leave with up to 4 jars planted with herb seeds and a little buzz. If there are no more RSVPs available, you can sign up for our waitlist here. View more photos here. 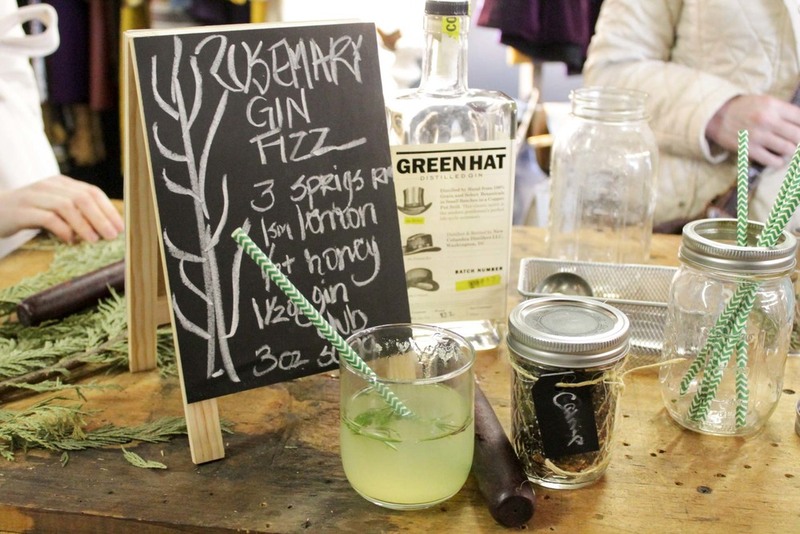 Special thanks to Theresa for creating our cocktail recipe for this event and to Nomad Yard for co-hosting!